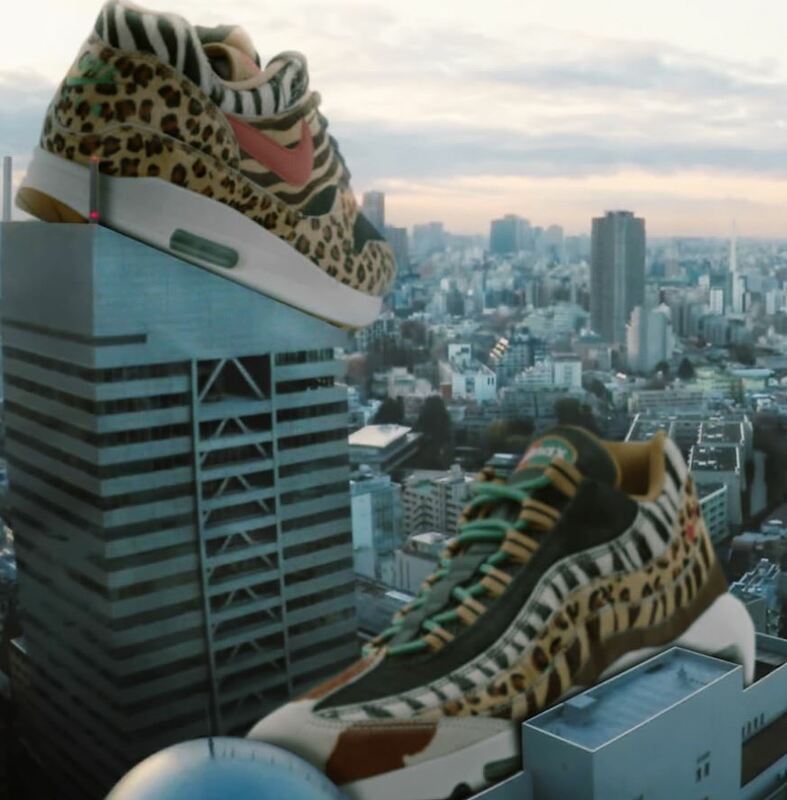 The Atmos x Nike Air Max Animal Pack is available Now HERE , these are through a drawing so good luck.Kojima gathered additional “Animal Pack” inspiration at a safari park, where he gravitated toward “the most impressive animals,” he says. He wanted the design to communicate the power of the tiger and the giraffe and the speed of the zebra, leopard, and horse. He took it a step further with two Swoosh colors: the red symbolizes the carnivorous leopard and tiger, while the green symbolizes the herbivorous giraffe, zebra, and horse.